Reduced to clear! 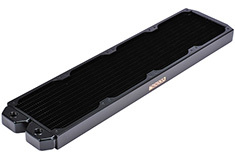 (normally $109) The Alphacool NexXxoS ST30 radiator's main parts including the fins, channels and the chambers are all made from copper which brings an improvement in performance. 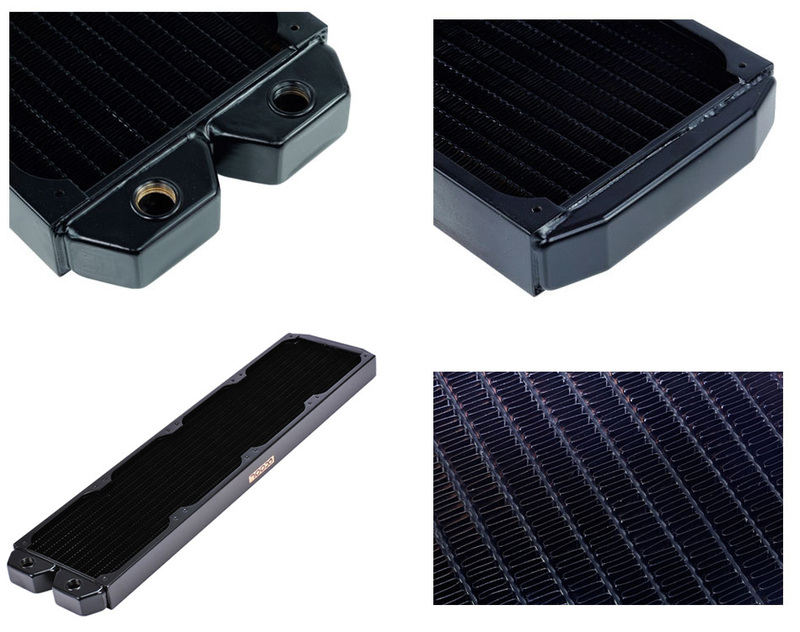 Separated chambers give the coolant a clear direction, allowing high flow rates which improve the performance of the whole cooling loop. Connection threads: 2 x 1/4"